A man who reported his car stolen in San Marcos earlier this week caught a lucky break when he spotted his car in the same area Sunday with the suspected thief inside — but the suspect left before police were able to apprehend him. 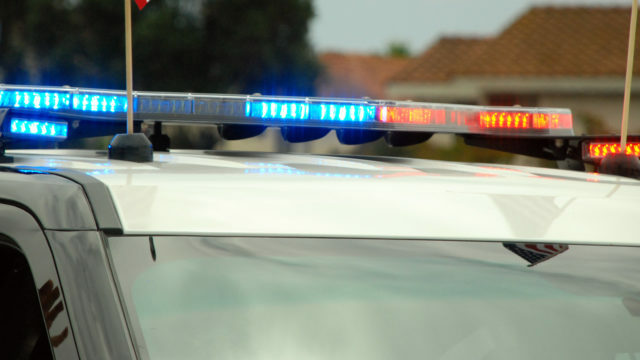 The man called law enforcement Wednesday morning to report his car had been taken from his apartment complex on Smilax Road near state Route 78, according to San Diego County Sheriff’s Lt. Dave Perkins. Around 9 a.m. Sunday, the man called the Sheriff’s Department and told deputies he had seen his car parked nearby with an unknown man inside it, Perkins said. The man reported seeing the suspect get out of his car and walk away. Deputies searched the area and detained a possible suspect, but it was determined he hadn’t been involved in the crime, Perkins said. The suspected car thief remained at large.